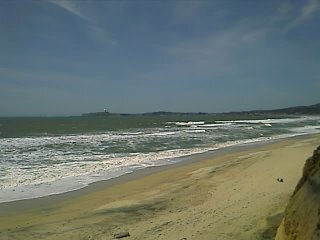 While the tide came down, unfortunately, the wind picked up again this PM, making surfing not so much fun. 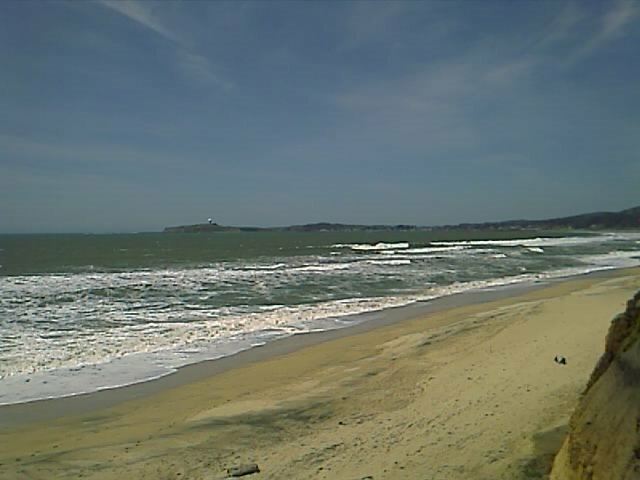 The swell is definitely coming, and tide was up, so the wind is substracting element this afternoon. Hope for better tomorrow.